Hey, guys just finished my first game! It's called Blueshift and its for android only for now. 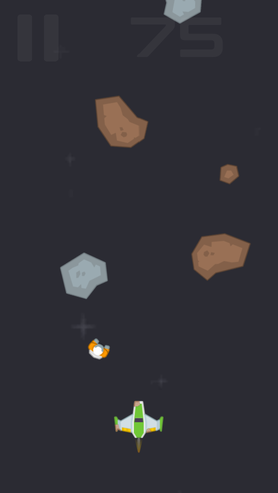 You play as space ship saving astronauts floating in space while dodging asteroids. It's really simple game made with Unity and Kenney assets.